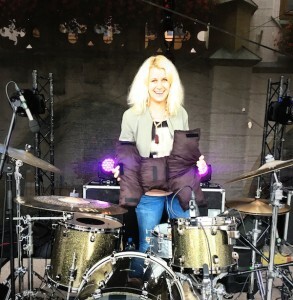 We are really proud to announce that Veronika Lukesova joined GK Music familly. Despite her young age, Veronika has already got a lot of success. 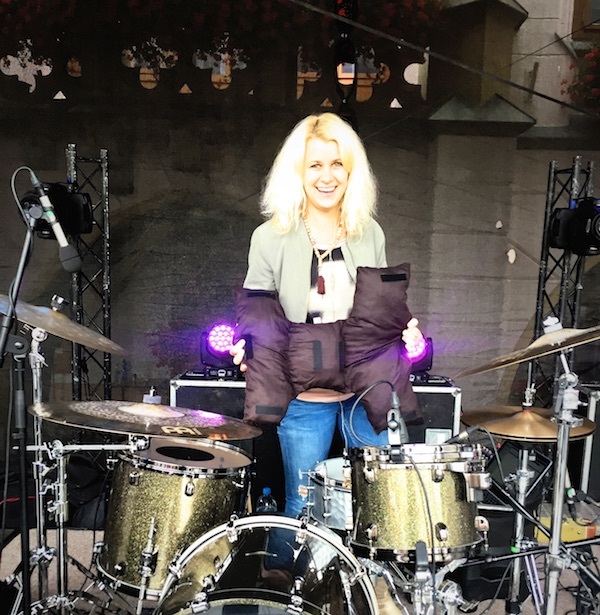 She plays not only drums but also other instruments, engages in the activities of various bands and music projects. She is also producer, composes and writes texts.